The first Sauvignon Blanc planted in Marlborough was in 1973, which is the year Shige was born. 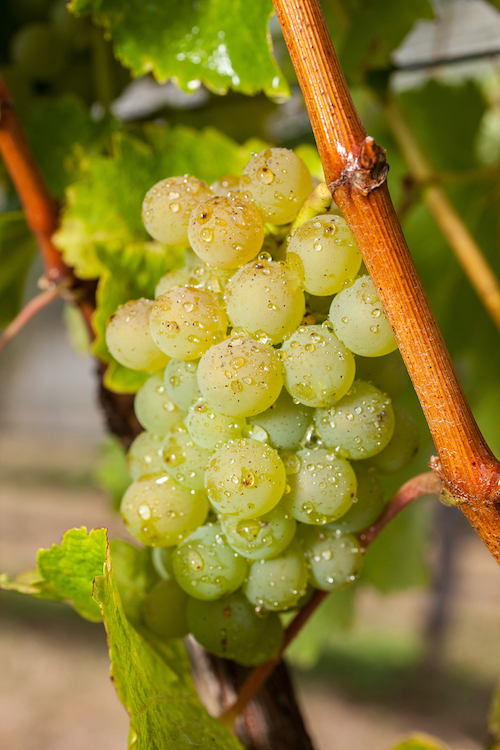 It is said that 75% of grapes in New Zealand is Sauvignon Blanc. Our Sauvignon Blanc represents fresh fruit characters such as grapefruit, lemon, pear and passionfruit in a non-herbacuous style. It is rich and weighty, with complexity and texture, fresh acidity and a long, crisp finish. 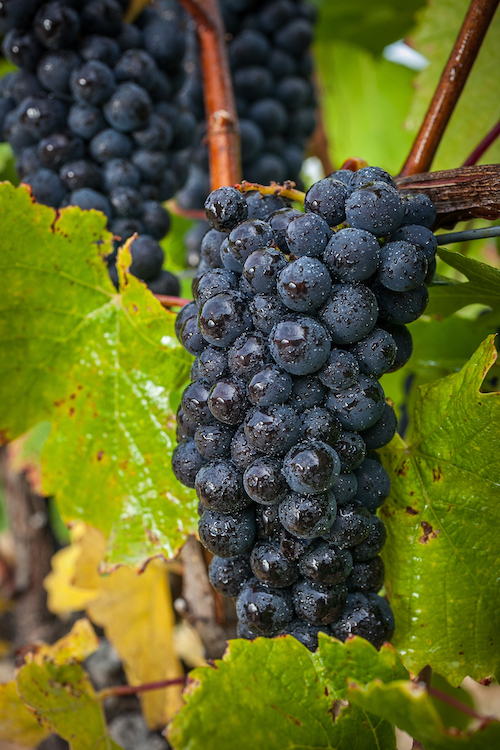 70% of red wines produced in New Zealand is Pinot Noir. Marlborough is the great place to grow Pinot Noir thanks to the good soil, cool climate and less rainfall. Our Pinot Noir grapes have grown organically on the Conder Bend Road in the heart of Marlborough’s Wairau Valley wine region. Our Pinot Noir represents layers of ripe red fruits like raspberry, strawberry, cherry with harmony of subtle spicy oak and floral note. We aim to make Pinot Noir that shows elegance, complex savouriness character and balanced by fine silky tannin and great texture. Copyright © KIMURA CELLARS All Rights Reserved. © KIMURA CELLARS All Rights Reserved.